Women hide sanitary pads and tampons at home and disguise them in discreet holders when they’re out and about. And all because they don’t want anyone to know they’re menstruating. Yet, no one is embarrassed about the equally normal and natural human need to pee. You don’t see people stashing toilet paper out of sight. So how can Libresse join the quest to break down these taboos and get women talking? Well, if there’s one group that could be the bright light in instigating progress, it’s young women. 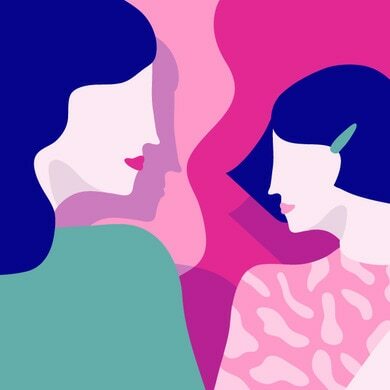 Historically, female teenagers have proven themselves to be “language disruptors” — innovators who invent new words that make their way into the everyday. But when Libresse searched the official Unicode emoji keyboard, it found that women, never mind periods, were largely unrepresented. There were only stereotypes like a bride in a veil and a flamenco dancer in a red dress. It just wasn’t diverse enough. Up until now, there also hasn’t been an emoji for ‘periods’, so women have had to use existing ones inventively, resorting to the [angry face emoji] or even the [erupting volcano emoji]. Libresse is so serious about bringing about change, that it has launched a Change.org petition to get six new ‘Femojis’ included in Unicode’s next emoji keyboard update. These six period-themed emoji have been created so that women and girls can talk specifically about menstruation. 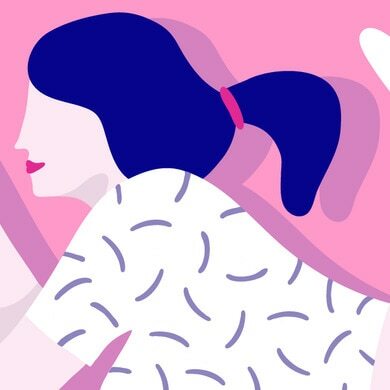 The Femojis cover the entire menstrual experience, from pads to spotted pants and cramps. These tongue-in-cheek icons will enable girls to express their feelings in a way that comes naturally to them. To date, Libresse’s Change.org petition has received nearly 37,000 signatures. With continued hard work, it hopefully won’t be long before female emoji are part of our universal language. If we start talking about periods in more positive ways, instead of only talking about the downsides, then it’s much more likely they will eventually become an everyday topic of conversation. Because something that happens to half of the world’s population every month shouldn’t be taboo.